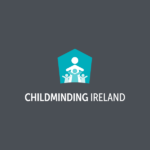 Childminding Ireland welcomes the announcement by Minister Zappone last Friday to review the cost of delivering quality childcare. 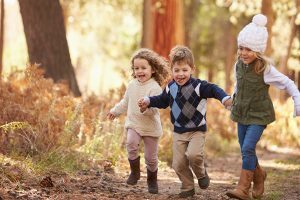 We are liaising with the Department of Children & Youth Affairs to ensure childminders are part of this research. Click here for details on the research project. 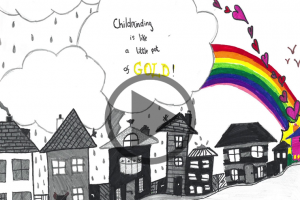 Early Educator of the Year Award…one of Childminding Ireland's own!